Tax is becoming more and more complex. Our Tax service is designed to help you meet not only your compliance obligations under Tax law, but also provide advice and tax planning opportunities so that you pay the right amount of tax. 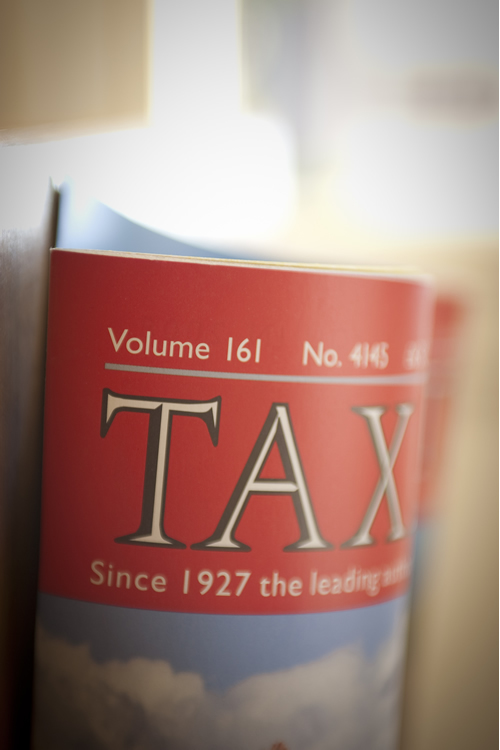 Our tax service is carried out on all levels from sole trader to limited companies. We will tailor our approach to your business and personal tax needs. An enquiry from HM Revenue & Customs into your tax affairs can be difficult and very complex. As a firm of Chartered Tax Advisers we are well placed to deal with any queries from HM Revenue & Customs. We will liaise with you and HMRC to ensure the best outcome for you from the enquiry. Many businesses work within Republic of Ireland (ROI) and are unaware of the tax consequences of doing so. We can provide you with advice on the implications of working in ROI so that you are fully compliant and avoid any potential pitfalls.